My brother had to get an MRI last week. 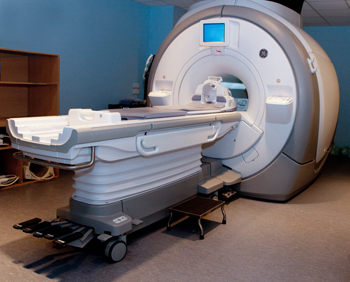 The technician warned him the machine was very loud—similar to a large motorcycle. “I like motorcycles!” John told her. Nevertheless she gave him earplugs, to block the noise as much as possible, and a set of headphones, through which he could listen to the music of his choice. “Can you believe how insensitive Ms. __________ is? How can she be so hurtful and not even realize it? Wouldn’t it be nice if God handed out earplugs and headphones for our spiritual ears? Maybe God wants us to develop some worthy habits in the process of manufacturing our own auditory devices. And how might we do that? Earplugs could be fashioned out of gratitude. We can occupy our minds with continual rejoicing in the blessings of this moment. Then we won’t be able to hear the devil’s negative and critical comments. Let’s see…I wonder if I could name a blessing for each of the five senses, for what I am experiencing right now? Thank you, Lord, for books and the gift of sight that allows me to read and enjoy them, as well as learn from them. Thank you for soft breezes that create a cheerful rustling of fall leaves. Thank you, Father, for the cozy warmth of my fleece jacket. 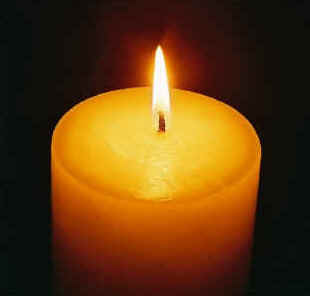 And thank you, Lord, for the homey aroma of vanilla, coming from a nearby candle. Oh! That was fun, and I didn’t have one negative thought during the exercise. No wonder Paul told us to rejoice always. Alright–earplugs are in place. Now it’s time for the headphones—something worthwhile to pay attention to, that drowns out the noise of negativity and criticism. “Blessed is the man who makes the Lord his trust” (Psalm 40:4). “I will sing of your strength, in the morning I will sing of your love; for you are my fortress, my refuge in times of trouble” (Psalm 59:16). “Your ways, O God, are holy. What god is so great as our God? You are the God who performs miracles; you display your power among the peoples” (Psalm 77:13-14). 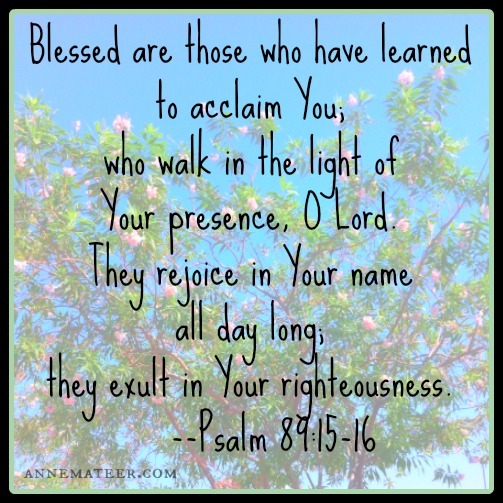 Notice: We are blessed when we acclaim God. Disparaging ourselves or others, bemoaning our circumstances—even just in our thought life—is counter-productive. It is worship that transforms our minds and spirits. So let’s insert those earplugs and pop on those headphones! The difference will be remarkable. LOVE this amazing and VERY practical reminder! Oh, yes, we can even be grateful for the trials and hardships. Thank you, Heidi, for not only speaking such truth but living it (as you recently did when your son was so seriously injured). You are an inspiration to many, dear friend! Very timely post for me, Nancy. Just tonight I have been struggling with negativity concerning how a ‘Christian friend’ has mistreated me for decades. I was feeling really good about the day…having accomplished many outside chores…when the devil brought this to my mind once again. (The things she has done to me are eating away at my heart…even years later it bothers me that I cannot figure out why.) I thought I had forgiven her but evidently not totally since I’m still obsessed with understanding her actions toward me. People can be unfair; life can be unfair, but my focus needs to be on HIM and how HIS ways with me are more than fair…having given His blood for my salvation. Nancy have provided me with the most amazing tools to drowned out future attacks from the devil. I will begin using earplugs and headphones for all negatively thrown my way. It won’t happen overnight, as he doesn’t give up easily. But now…I have a plan. When these negative situations that the devil reminds me of concern anything involving a particular person I am going to immediately pray for that person…and turn the tables on that abominable creature. Oh, and Nancy. I don’t know what is going on with John but he is in my prayers. He’s experiencing ongoing pain in his shoulder. Thank you for your prayers, Cheri. We’ll wear the earplugs of gratitude and headphones of praise together, Cheri! And you are so right: praying for the challenging people in our lives is another tactic that strengthens our spirits and foils the devil. My mind gets out of the sound of the Lord’s blessings and negativity comes through. What a great post about using headphones and earplugs. I will remember this when Satan tries to interfere. Satan stay away, I have the headphones and earplugs of the Lord. Blessings to you and Steve. Thank you for being here, Laura, and your positive input. I’ve noticed your earplugs and headphones work remarkably well! !